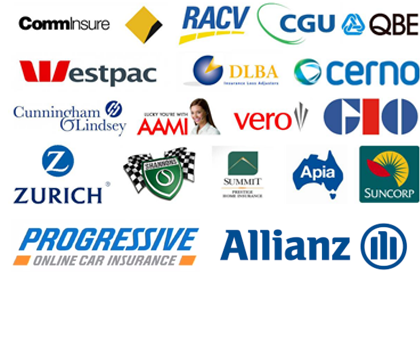 At Mr Windscreens We Process Insurance Claims Too! 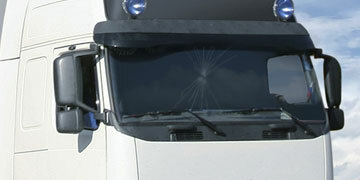 Having to deal with a damaged windscreen or window on your vehicle can be a daunting experience and sometimes having to deal with your insurance provider can be equally troublesome. At Mr Windscreens we make dealing with insurance claims easy, our specialists are ready to assist you with processing your windscreen insurance claim quickly so you can have your vehicle windscreen repaired and be on the road in no time. 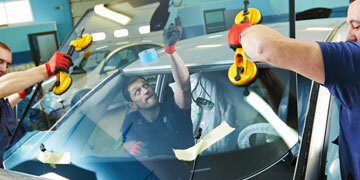 The repair of a chipped or cracked windscreen may be covered by your comprehensive vehicle insurance policy. If you are not sure of whether your windscreen damage is covered by your insurance provided, speak to one of our technicians today and we will do the rest. 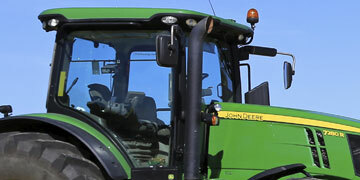 Windscreen insurance claims have never been easier! Please contact us today to find out how we can help process your windscreen insurance claim and have your vehicle windscreen or windows repaired with ease!